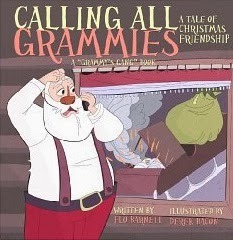 Calling All Grammies - A Christmas Tale of Friendship, is the third book in Flo Barnett's "Grammy's Gang" series, featured on Amazon's TOP 100 Rated Children's Humor ebooks, (February, 2013), #1 Amazon's TOP 100 Children's Humor ebooks, (December, 2012), featured on Amazon's "Hot New Releases" in the Children's eBook, Holidays and Festivals > Christmas (October, 2012). Calling All Grammies-A Christmas Tale of Friendship is formatted to fill the full screen of your Kindle and any other device to which this book can be downloaded. Add to your cart NOW while on sale for a limited time. One of Grammy's oldest and dearest friends, Santa, is in really big trouble. His sleigh's engine is busted and if it can't be fixed, Christmas won't happen this year! But Grammy has a great idea. And her friends from around the world are ready to help! 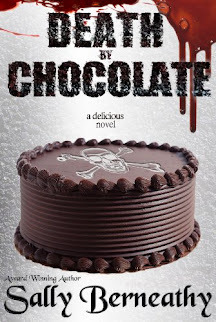 "Enjoyed by my granddaughter, and she insisted that I read it also. Very entertaining and light hearted approach which makes all ages appreciate it." "...I would love to see this book become one of those ABC Christmas specials.This book is so darn adorable you just can't help but love it."